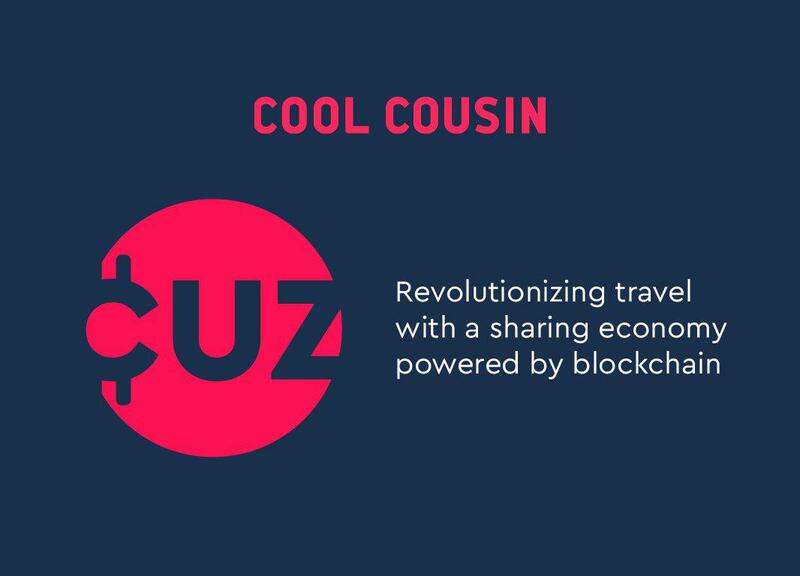 Cool Cousin is VC-backed decentralized travel agency optimized for Millennial and Gen Z travelers. Launched in 2016, Cool Cousin lets travelers easily upgrade their trips while giving locals the platform to earn from their city knowledge. With double-digit monthly growth, 500K+ users and over 1,000 local influencers in 80 cities around the world, Cool Cousin is emerging as an autonomous community that scales organically powered by a sharing economy on the blockchain.